This cheese is produced in the Cuneo area, in Piedmont. Usually, this cheese is made with cow milk, in which 5% to 20% sheep or goat milk can be added. 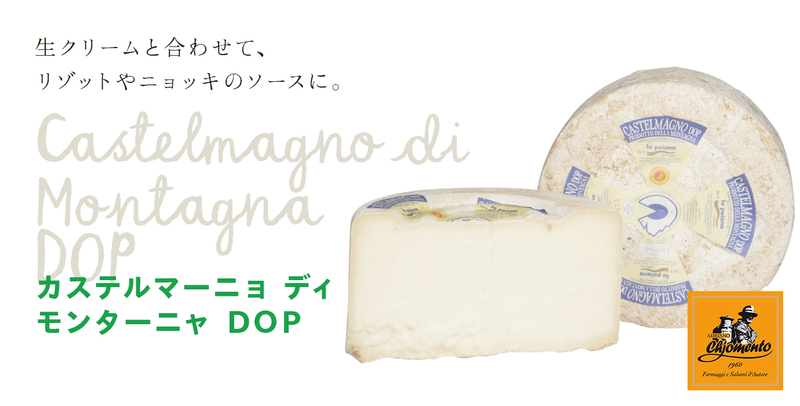 However, our castelmagno is entirely made with cow milk. It is said that in the 12th century a cattleman from the Grana Valley first produced this cheese. The ripening is done in a cool and humid natural cave, or in a similar environment, for a minimum of 60 days. 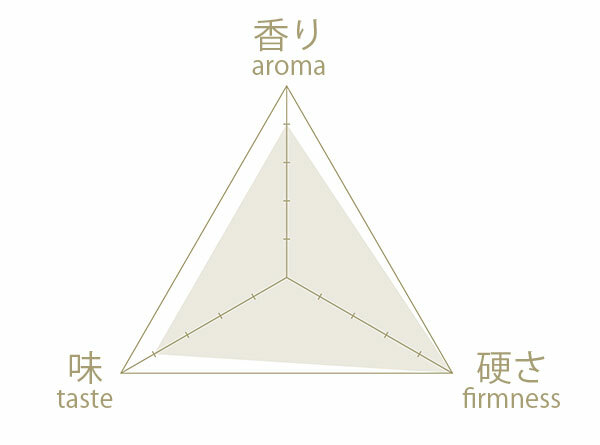 The humidity is kept at 70% to 98% and the temperature at 5% to 15 ℃, so that natural mold grows on the cheese. The castelmagno presents itself in a dark ivory color, sometimes with some pink notes, and it has a ridged rind. The paste has an ivory/pearly color, but the more it ripens, the more it turns into a darker yellow. Furthermore, this cheese gets firmer as it ripens, until the point of crumbling apart. The less aged castelmagno presents a light salty taste. However, as the ripening process continues, the taste gets spicier and sourer, acquiring its own uniqueness. We suggest to use it together with fresh cream to make a risotto or gnocchi sauce. It is the perfect match with a glass of full-bodied red wine. Use it for a risotto with hazelnuts, for a gnocchi dish or to prepare a ragout sauce for your pasta.